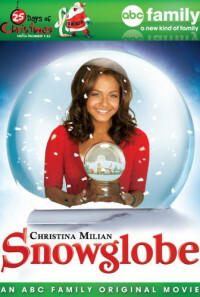 A young woman discovers a Christmas-themed dreamworld inside a magical snowglobe. The New York Cuban Moreno family and friends despair if matchmaking will ever get willful adult daughter Angela to date and wed a suitable man. 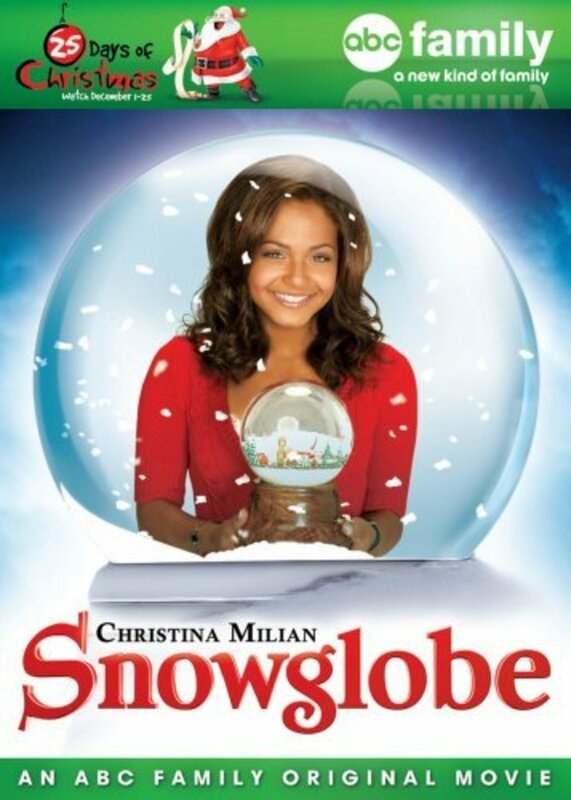 After the delivery of a magic snowball by new neighbor Eddie, the latest arranged date, it transports her in dreams to an alternate reality, where she dwells with naive country people in permanent Christmas mood. Her admirer there, Doug, and later his admirer Marie, get transferred to our world when the globe is damaged in a fall during Christmastide.